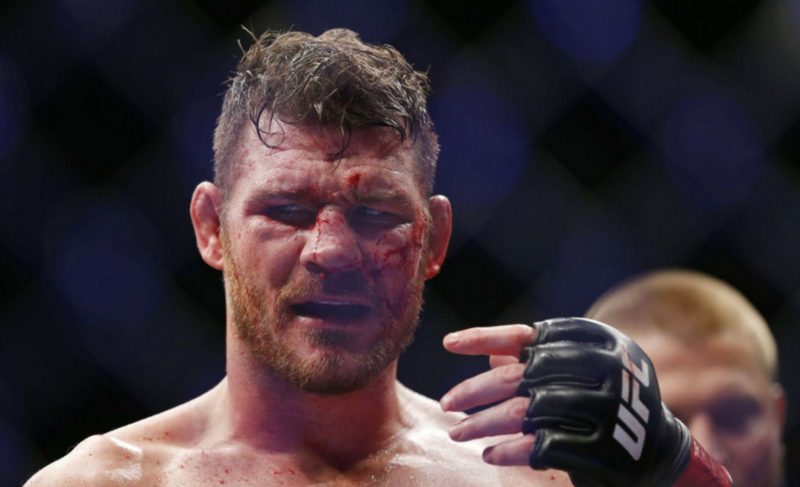 Who will Michael Bisping face in his last UFC bout? We should all know by now that Saturday night, at the TD Centre in Boston, heavyweight world champion Stipe Miocic defended his title against challenger Francis “The Predator” Ngannou, in one of the most anticipated heavyweight bouts in recent times. 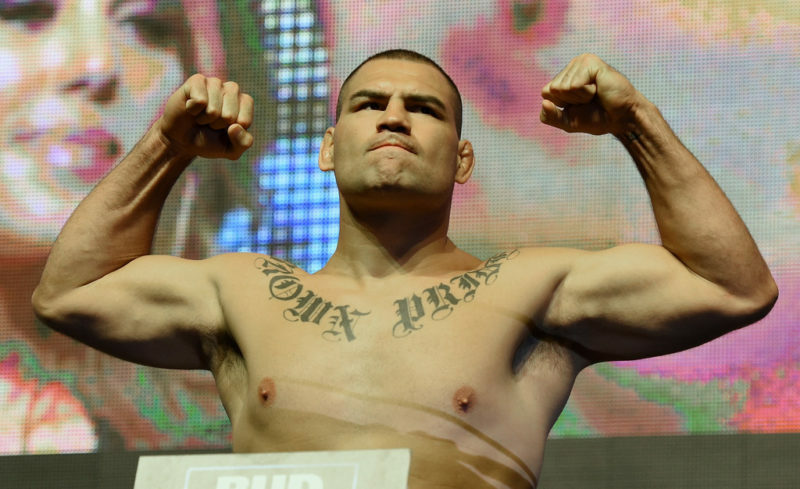 With all judges scoring the match 50-44, Stipe snatched every round from the #1 contender, breaking the record for most heavyweight title defenses in the UFC. On a ten-fight win streak, and six in the UFC, Ngannou was the favorite heading into the fight, and came out swinging in the first round, showing the world what it wanted to see. This was the round where Ngannou showed his skills, landing his powerful right hand multiple times on the champion. 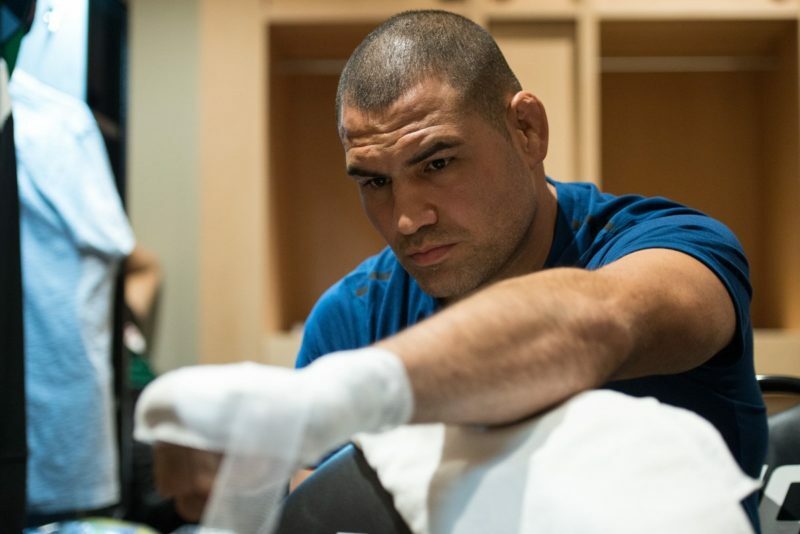 Unfortunately, the efforts were not enough and the challenger tired out during the second round, giving Stipe Miocic a target to practice his skills on. Although heavily dominated after that first round, Francis Ngannou cannot be counted out of the UFC’s heavyweight division. The hype behind the strength of Ngannou’s strikes is still real; just over a month ago, we saw him perform one of the most devastating knockouts in UFC history when he flat-lined Alistair Overeem in just over three minutes. The question that comes with Ngannou’s loss should not be “what happened?” The real question should be “what’s next?”. Francis Ngannou has only been training mixed martial arts for four years, and in less than a year and a half in the UFC, made his way to fight for the heavyweight title of the world. First of all, Ngannou should take a break if possible. He showed a lot of holes in his game, which for the majority was all cardio. 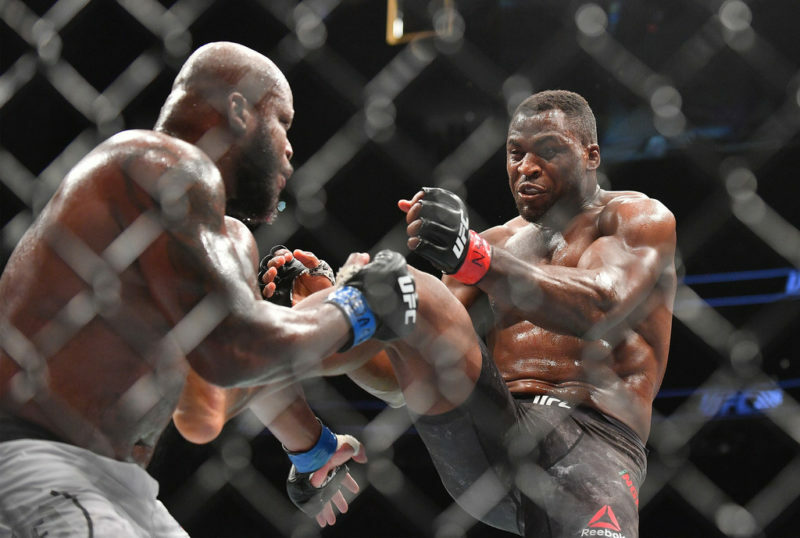 He still has the crazy knockout power we have all grown to love, Ngannou just needs some time to reestablish the game plan and work out the best way to utilize that power without draining out immediately – obviously, this is easier said than done. 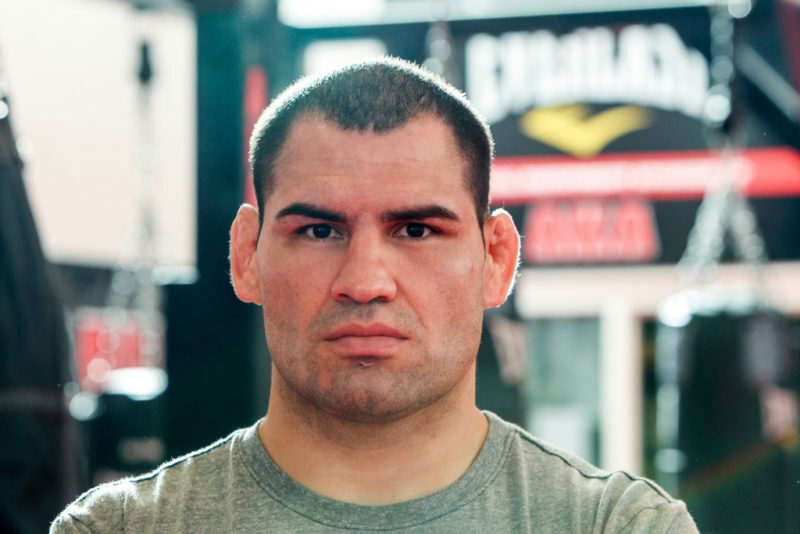 When looking at the top of the UFC’s heavyweight division, there is no shortage of killers on the roster. One of these killers making his way back into the heavyweight picture is Derrick “Black Beast” Lewis. 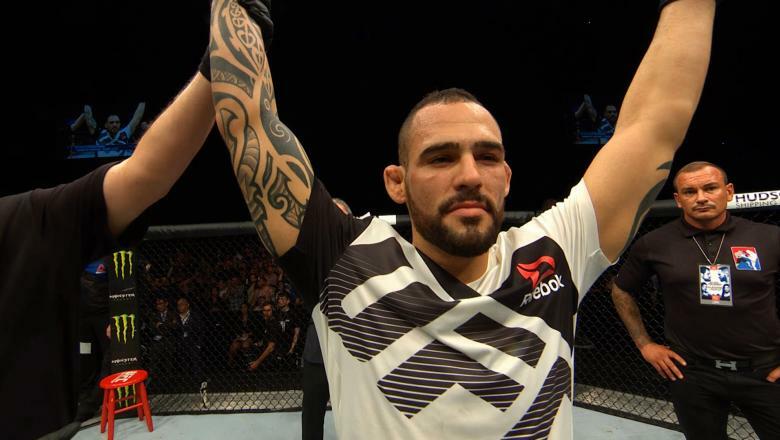 Lewis faces fellow top contender Marcin Tybura in his home state of Texas in about one month. A win from the “Black Beast” could set up an exciting bout between two knockout kings that would be bound to keep people on the edge of their seats throughout. Speaking at a UFC media day in early 2017, Ngannou was not interested in facing Lewis, deeming the heavyweight “too slow” for him. However, Ngannou may not have a choice at picking his next opponent and a matchup with Lewis would certainly rouse excitement with fans who have been waiting quite a while for these men to face each other. The last man to beat Derrick Lewis was Mark Hunt, who now faces Curtis Blaydes in Melbourne, Australia early next month. “The Super Samoan” could end up coming back into the game after a tricky couple of years with the organization. 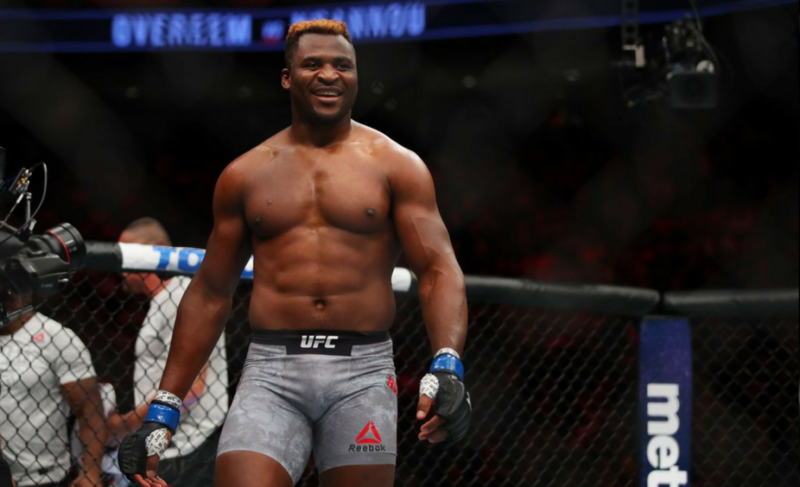 With Ngannou already beating Blaydes by doctor stoppage in April 2016, a victorious Hunt would be the big-name opponent Ngannou needs to stay at the top of the division while honing his skills. 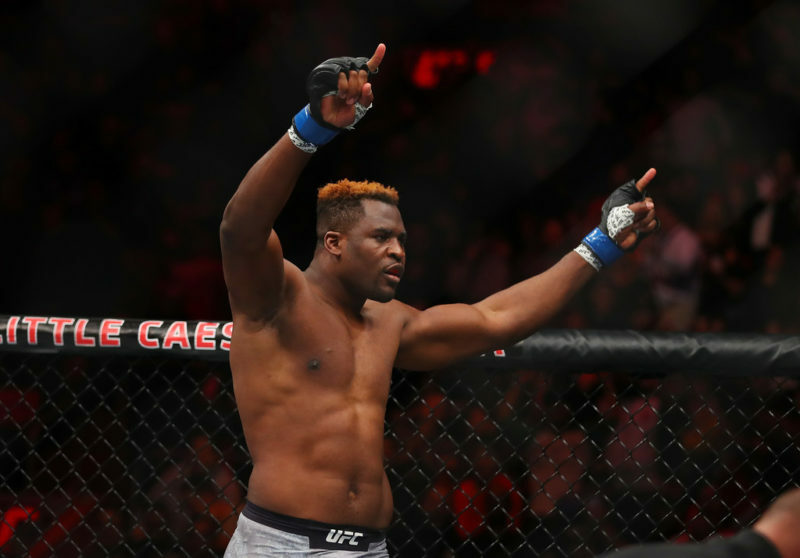 Hunt gained notoriety for his one-punch knockouts throughout his UFC career, a trait Ngannou has been shadowing since joining the organization. On the tail-end of his career, a big payday and another big name opponent doesn’t seem like a bad option for Hunt. However, Hunt has taken enough damage already and would have to give serious thought to facing an opponent with Ngannou’s power. A fight between these two behemoths could be seen as a changing of the guard type fight that could relight the hype behind the Cameroonian if victorious. Whoever Ngannou faces next, there is no doubt that he will be taking a step back to look at his training and work out the best path to improving his skills to that champion level that’s needed. Despite the devastating loss this weekend, Ngannou is still a terrifying contender in the heavyweight division and there is no doubt in my mind that he will be fighting for the UFC heavyweight title again in the next few years – hopefully, then we can see “The Predator’s” true potential.